Is Public Defender Adachi Backing Transparency at Police Panel? 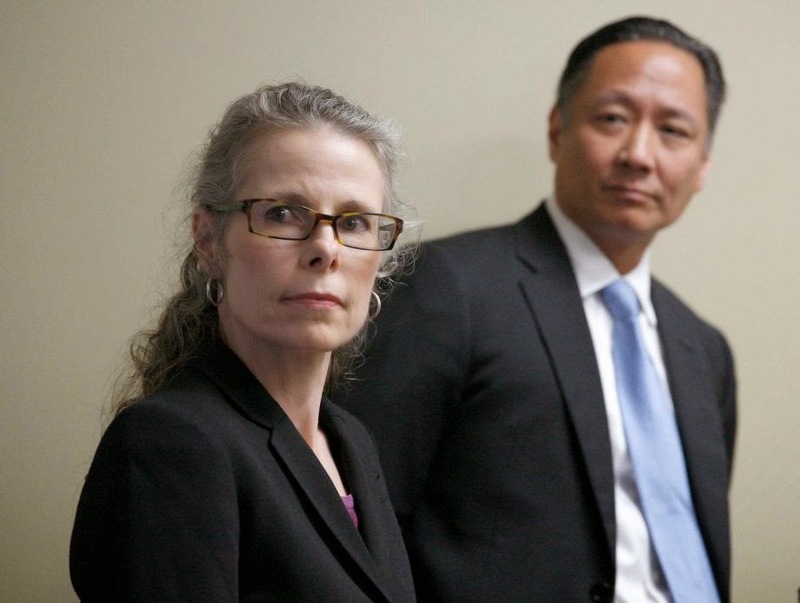 Earlier this month, I questioned San Francisco public defender Jeff Adachi about omitting mention of the dearth of transparency at the Office of Citizen Complaints that provides oversight to the police department. Deputy public defender Jami Tillotson filed an OCC complaint over her arrest inside the courthouse at 850 Bryant by the SFPD as she stood up for her client. The OCC is barred by state law from discussing any complaints or even confirming or denying one has been lodged, or if a police officer is being investigated. Adachi wrote to me saying his office would wait to see how transparent the OCC was, which surprised me since he's surely aware of the above facts. "The OCC is in receipt of your email to Director Joyce M. Hicks, wherein you wish to know whether the OCC has received a complaint related to the arrest of Deputy Public Defender Jami Tillotson, and whether our investigators are investigating any allegations. You have also requested information about any such complaint and the name of who may be handling it in our office. "Please note that State law prohibits us from releasing information to members of the public about whether complaints or inquiries have been filed with our office against police officers. [...] Given statutory protections and prohibitions, the OCC must therefore decline to provide you the information you seek." "Sunlight is the best disinfectant. That is why our office regularly releases video footage and documents of suspected police misconduct. I believe the OCC and all city agencies should be similarly transparent. Unfortunately, laws that protect police privacy, including the 2006 Copley Press v. Superior Court, have ensured that misconduct investigations are often carried out in the dark. Any information we receive from the OCC investigation into Ms. Tillotson's complaint we will share with the public." This news, that Adachi wants full transparency at the OCC and is committed to releasing the findings from the complaint in question is, well, a welcomed giant ray of warm sunshine. It immensely pleases this open government advocate to learn of Adachi and his office's position to improve police oversight via expanded openness.